Whether they are on three wheels, four wheels or even six wheels, all-terrain vehicles are just about the most versatile vehicles out there at such affordable prices. You can use these vehicles for just about anything; from farming, construction, landscaping and hunting, to recreational activities such as trail riding and off-road racing. Either way, ATV's are an excellent investment and you need to protect that investment with the best possible insurance coverage you can find. 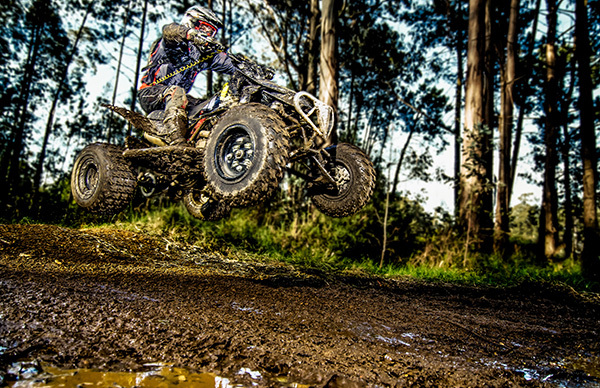 Just like your ATV is designed for high performance at low costs, we at D’Agostino Agency Insurance are designed to give you the best policies from top-notch insurance companies, at the most affordable insurance rates. We get this question sometimes and here’s how we like to answer it: Can your ATV be involved in an accident? Can it get damaged by natural causes or accidents like fires? Can someone you love get hurt while riding the ATV? If the answer is yes to all of these then you have at least three reasons to get insurance coverage for your ATV. Besides, depending on the state where you live, you may be required to have your ATV insured especially if you are riding outside your property which, by the way, is outside the reach of your home insurance policy. 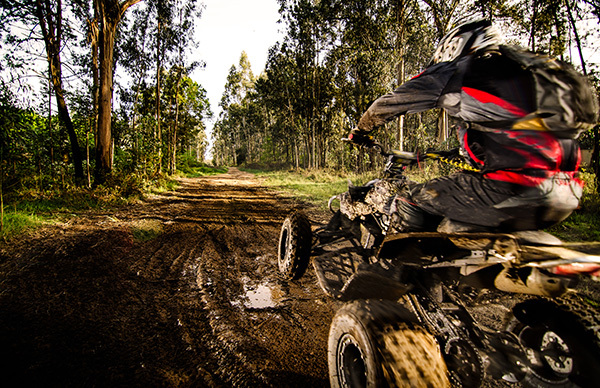 Should your ATV collide with another ATV or a tree, parked car, fence, wall or pretty much anything, we will make sure that the damage to your ATV is taken care of. However, since we know that ATV's are off-road machines which often get dents and scratches from the rough environment, we don’t cover those situations within this policy. If the damage caused to your ATV is not the result of a collision, no need to worry. We will take care of any damage caused by vandalism, fires, animals, floods and even theft. If you are at fault in an accident, D’Agostino Agency Insurance will make sure that you are protected against the claims resulting from injury and damaged property caused by your ATV. This will cover medical fees, repair fees and even legal fees should a lawsuit be filed against you. There are cases where you are in an accident but the one at fault doesn’t have enough or even any insurance to cover damage done to your ATV and/or your injuries. We will make sure that you are taken care of anyway and even include lost wages resulting from either injury or damage to your ATV. With D’Agostino Agency Insurance, you are not only guaranteed of a variety of policies and combination of policies, we also offer advice on how you can keep your insurance rates low. This is especially important for ATV's that are sometimes considered high risk and may attract higher rates. 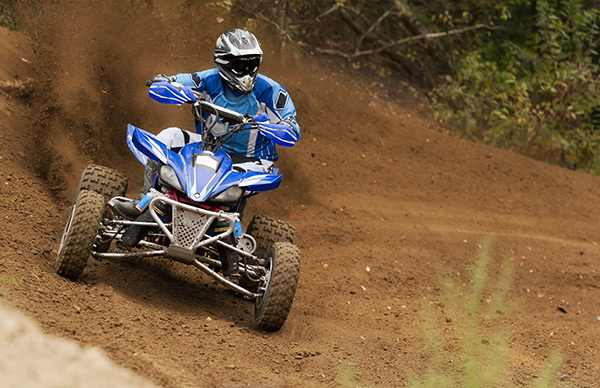 Give us a call and get the best ATV insurance policies your money can buy! Let’s Discuss Your ATV Coverage Today!